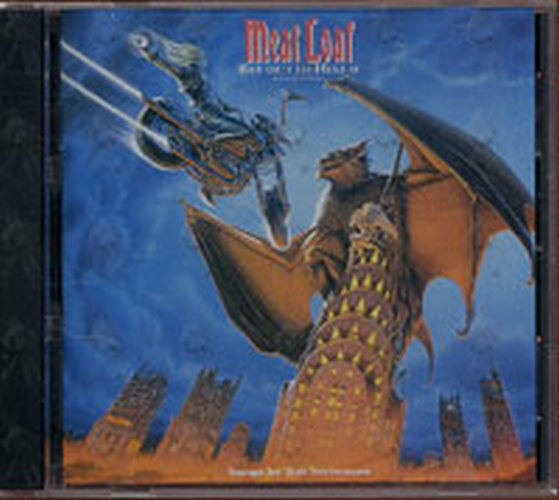 Features Meat Loaf on the cover, along with an article inside. 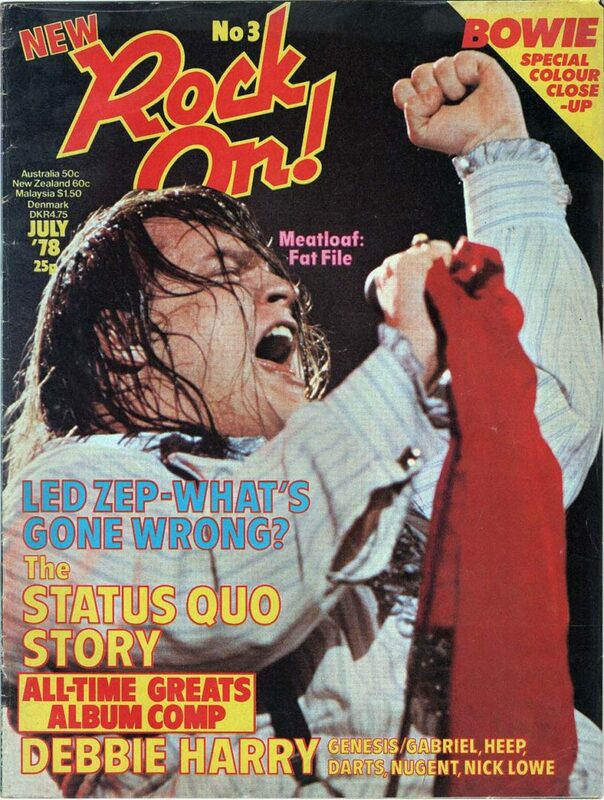 Also features Led Zeppelin, Status Quo, David Bowie, Debbie Harry, Genesis, Iriah Heep, Ted Nugent, and more. Full colour, glossy magazine. 32 pages; approximately 29.5cm x 21cm in size.